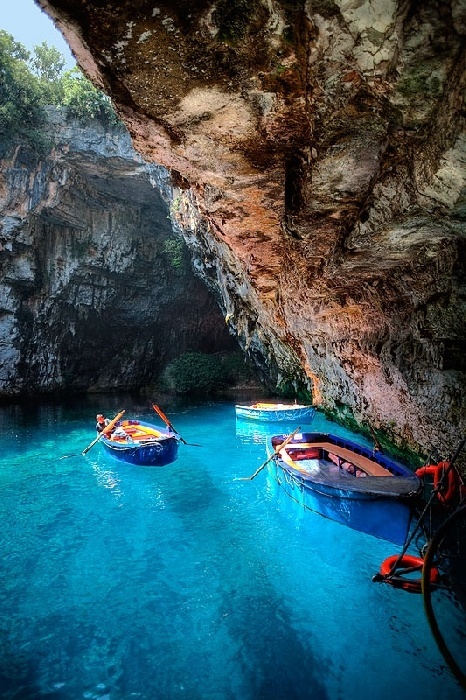 In Greek mythology, Melissani was the cave of the nymphs. The cave features a lake that are surrounded with trees and forests. The cave is located east of the mountains of Evmorfia and Agia Dynati. Tourism is common in the cave. The cave features a sky-blue lake covered with stones at the bottom. the depth is thin. Plants are at the door of the cave. The color of the rocks which are stucco to honey-like brown is at the door of the cave. The lake is also inside the cave. 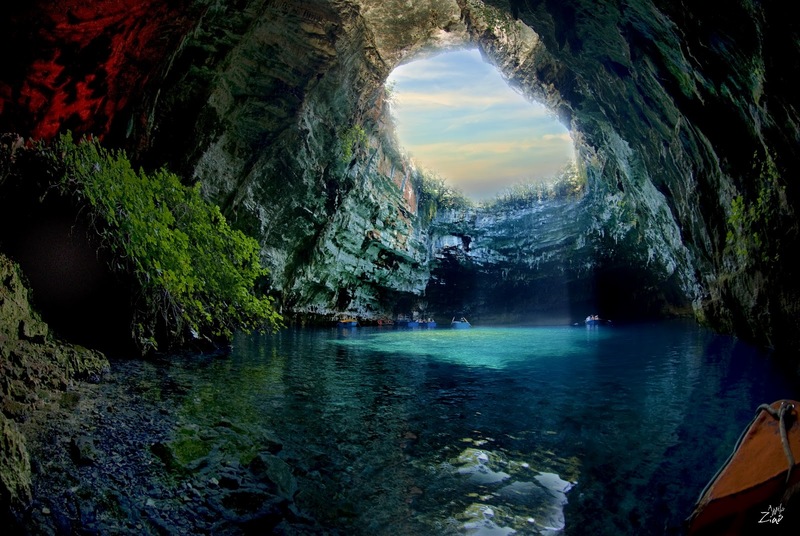 The cave was rediscovered in 1951 by Giannis Petrocheilos.